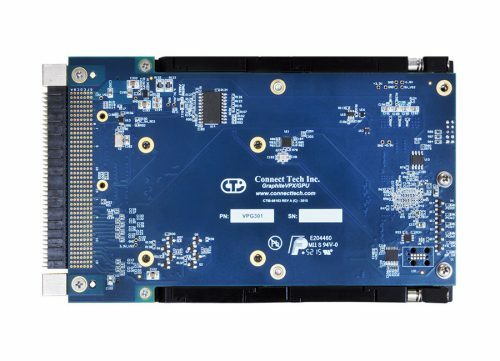 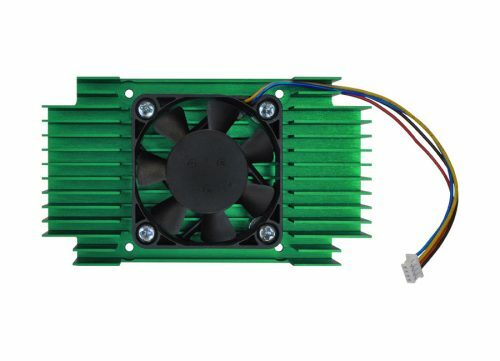 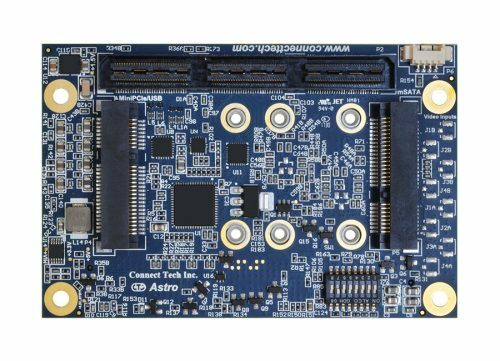 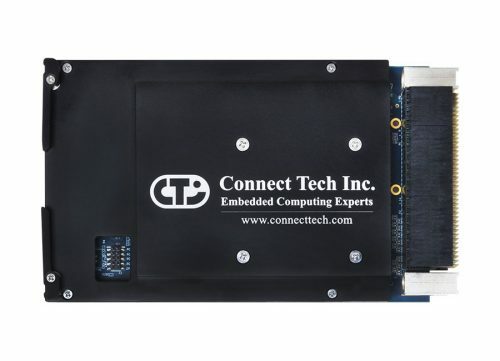 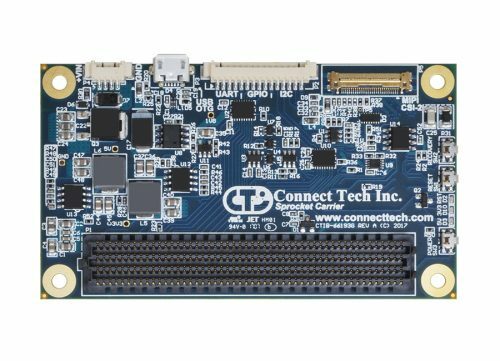 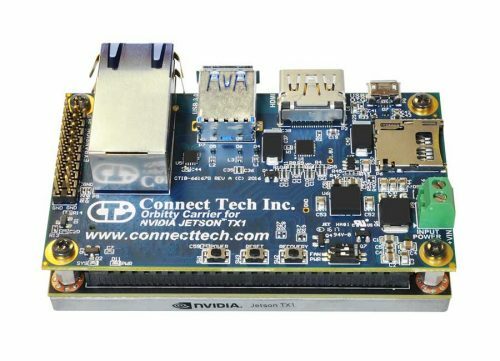 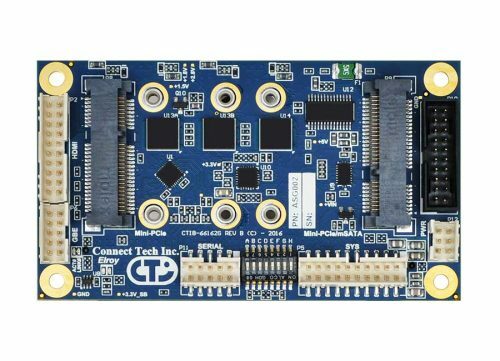 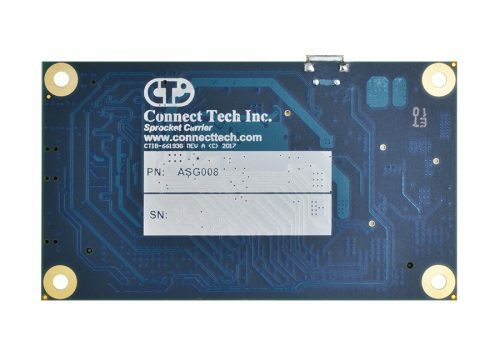 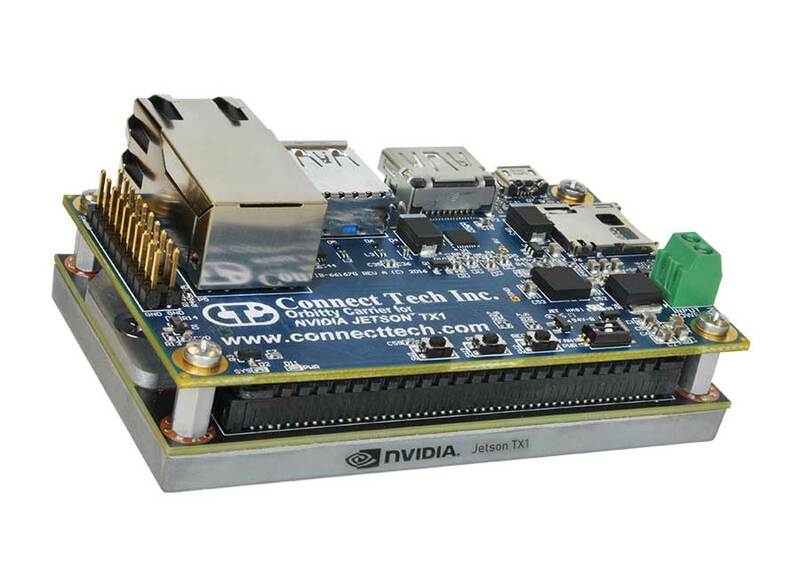 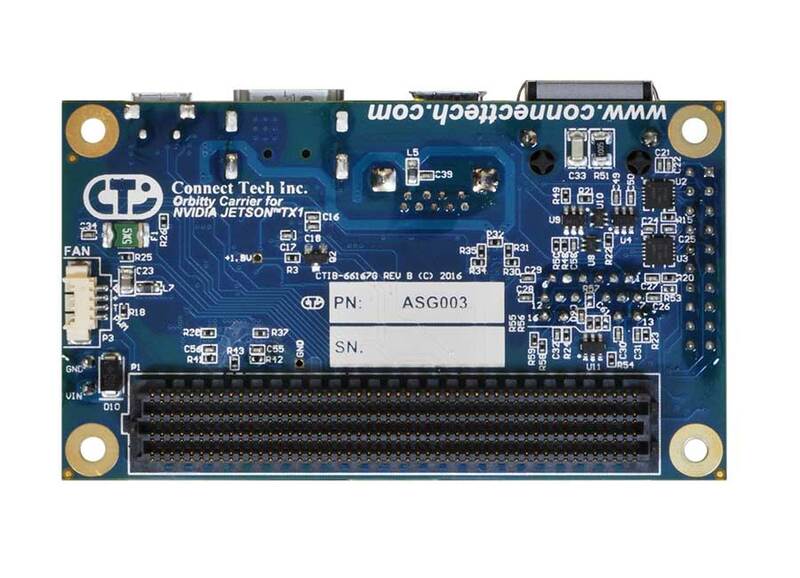 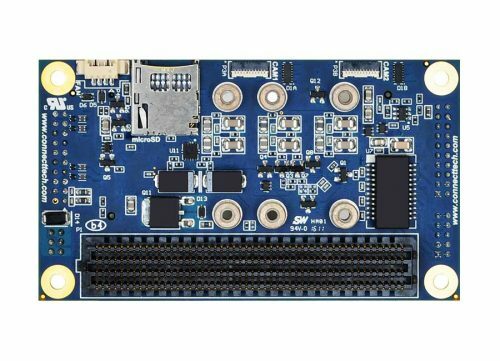 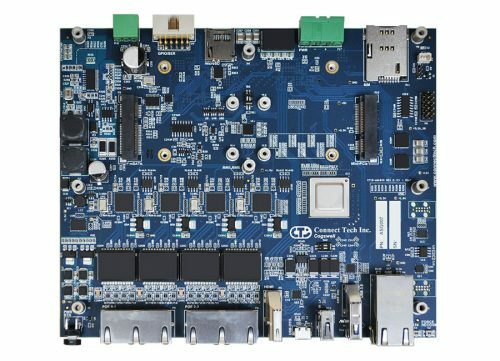 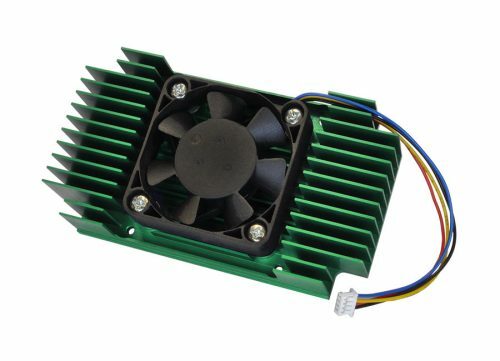 Orbitty Carrier for NVIDIA® Jetson™ TX2/TX2i/TX1 - Connect Tech Inc.
Connect Tech’s Orbitty Carrier for NVIDIA® Jetson™ TX2, TX2i and Jetson™ TX1 is designed to match the NVIDIA Jetson TX2/TX2i/TX1 module form factor. 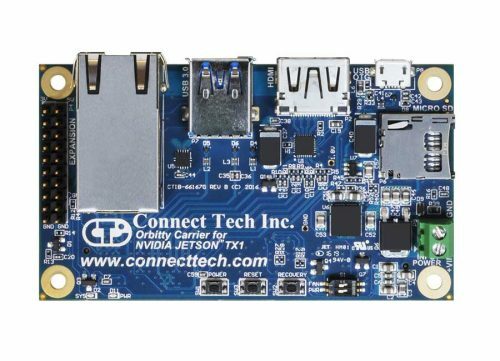 The Orbitty’s design includes 1x USB 3.0, 1x USB 2.0 OTG, 1x HDMI, 1x GbE, 1x microSD, 2x 3.3V UART, I2C, and 4x GPIO. 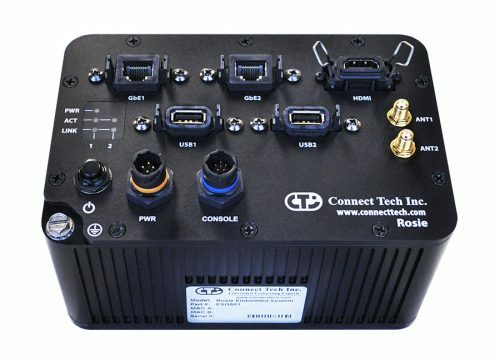 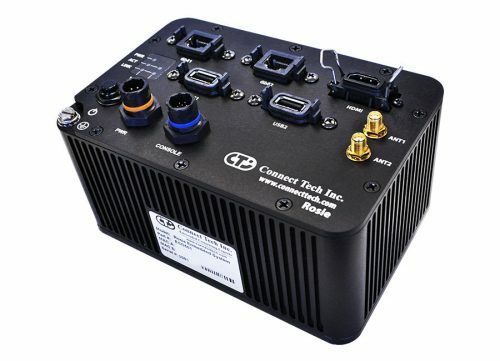 Ideal for robotics and unmanned applications or any small form factor rugged environment. 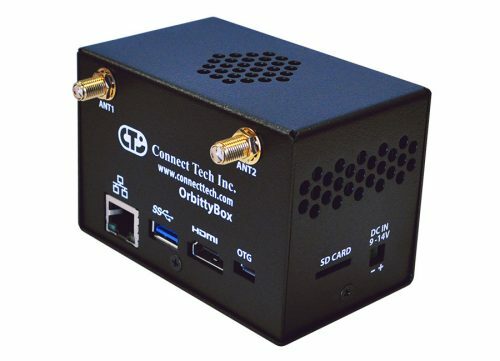 Orbitty rounds out our Jetson TX2, TX2i and TX1 line of products offering our lowest priced carrier yet. 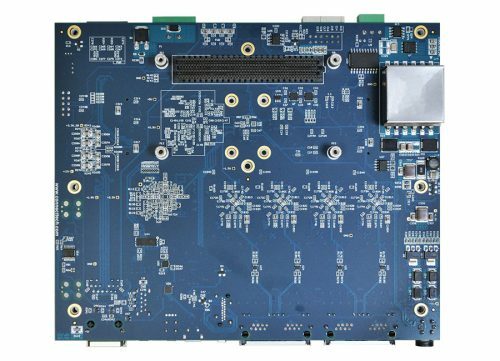 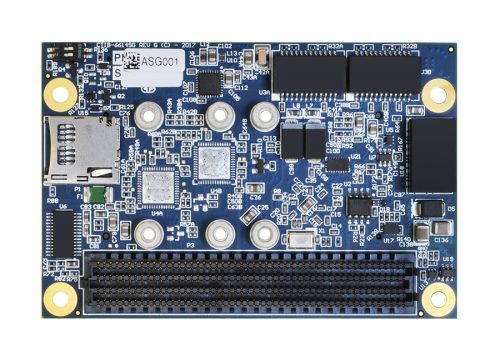 Get up and running quick with your Jetson™ TX2/TX1 module and Orbitty. 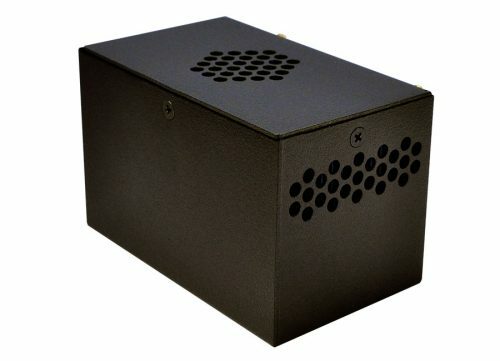 Input 90-264 VAC, North American Plug.